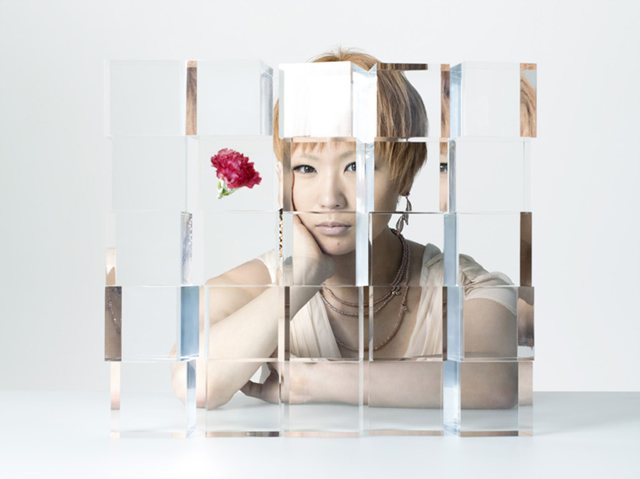 Sheena Ringo was born on November 25, 1978, the Year of the Horse, and is a native of Fukuoka. She debuted in 1998 with release of the single “A View of Happiness”. Thereafter, she sung her own songs, wrote songs for others, and sang the songs of others. Following a freewheeling solo career, in 2004 she began performing as a member of the band Incidents Tokyo. With the encouragement of her comrades, she continues to playfully explore musical horizons. The solo work she occasionally reveals remains as vital as ever.